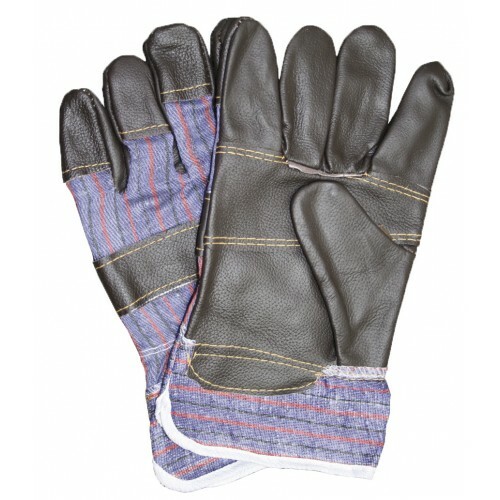 Hard wearing furniture grade cowhide rigger a firm favourite for construction and general handling applications. Block colour available in Black or Green. Size 10.